Farmer’s lung is a pulmonary disorder. It is the result of the development of hypersensitivity to inhaled dust that comes from moldy hay or other fodder. 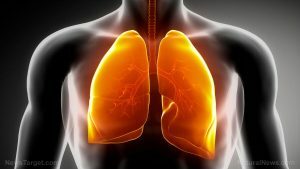 The acute form of farmer’s lung has symptoms like a sudden feeling of breathlessness, fever, a rapid heartbeat, cough (usually in the morning), the production of too much phlegm, and a general sense of feeling ill. Attacks may last from a couple of days to several weeks. Meanwhile, chronic farmer’s lung may persist for years. The chronic form of this disease may cause respiratory failure from chronic bronchitis or pulmonary fibrosis. The best way to prevent this is by steering clear of offending dusts. Fever, often accompanied by chills. Increased coughing with abnormal production of phlegm. The regular use of hot tubs. Specific occupations (e.g. cattle workers, farmers, people working with grain and flour, those who work with chemicals, ventilation system workers, and vets). Bromelain — An enzyme derived from pineapple, bromelain can help reduce inflammation. Cat’s claw — Cat’s claw may have anti-inflammatory effects. Dandelion — Dandelion root may possess anti-inflammatory properties. Licorice — Since licorice can influence the metabolism of steroids, it is sometimes used to help decrease inflammation. The first step in treatment for patients with farmer’s lung is to avoid further contact with moldy dust. For serious cases, bed rest is recommended. Oxygen therapy can help relieve shortness of breath. Certain medications may provide relief from an allergic response during acute attacks. Individuals with farmer’s lung can also breathe easier when administered certain drugs. However, the long-term usage of these medications is not recommended since they may hide the symptoms of the condition without preventing lung damage once re-exposed to moldy dust. There is no cure for people who have become hypersensitive to moldy dust. Once an individual becomes hypersensitive, they remain hypersensitive to moldy for years, or even for the rest of their life. The known side effects of farmer’s lung include fever, often accompanied by chills; increased coughing with abnormal production of phlegm; shortness of breath; and a tight sensation in the chest. Risk factors for farmer’s lung may include bird keeping and other hobbies, pre-existing lung disease, the regular use of hot tubs, and specific occupations. Farmer’s lung may cause complications such as cor pulmonale, emphysema, pulmonary fibrosis, respiratory insufficiency or failure, or spontaneous pneumothorax. Bromelain, black seed, cat’s claw, dandelion, and licorice can help prevent farmer’s lung. Certain medications may provide relief from an allergic response during acute attacks. 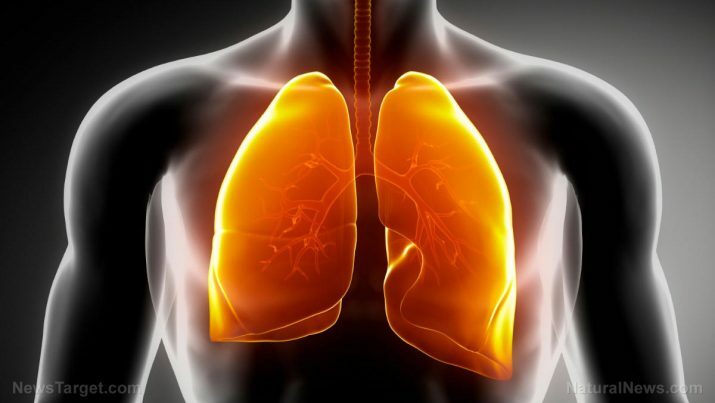 Individuals with farmer’s lung can also breathe easier when administered certain drugs.